The College of Idaho is a private, residential liberal arts college in Caldwell, Idaho. Founded in 1891, it is the state’s oldest art college with a growing enrollment of students. Affiliated with the Presbyterian Church, the college is known for hosting frequent alumni events to inculcate the culture of maintaining stronger relationships with one's roots. 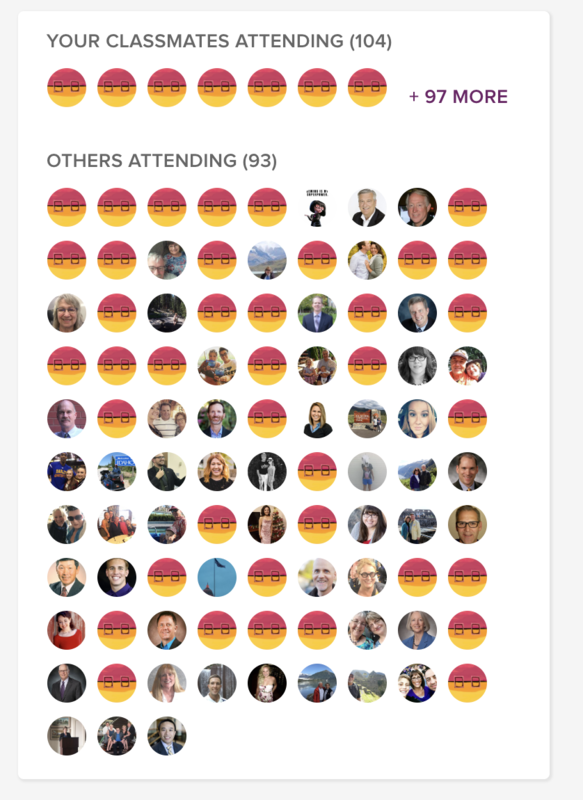 When an alum visits the page, they can see how many of their classmates have already registered, and how many alumni from the other batches are also signed up on the community. The same holds true for the upcoming events, giving days and donation campaigns - letting them know how many alums believe in the cause. 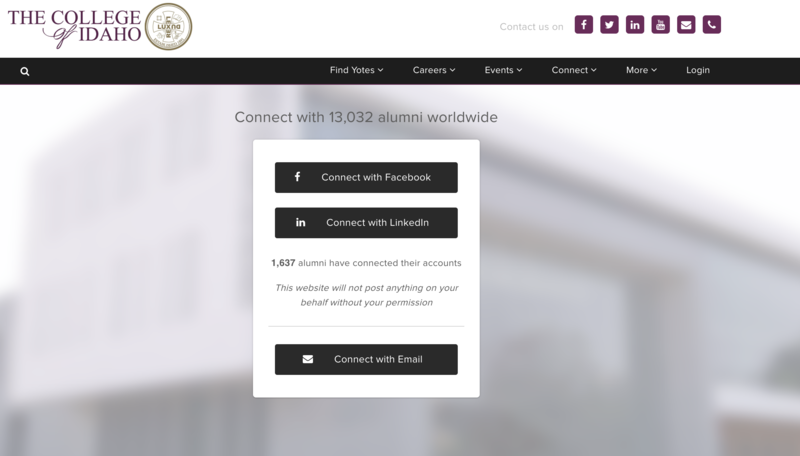 The personalized on-site experience helps those not registered to also sign up on the platform, leading the institute to grow their alumni database. 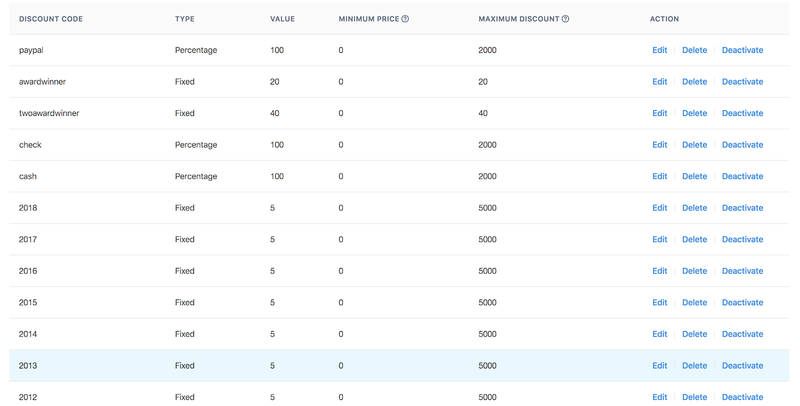 The College of Idaho leveraged the power of discounts using the ‘discount feature’ in the events module on Almabase. The institute offered a variety of discounts on early registrations for various alumni events and campaigns. The ‘ticketing feature’ in the events module of Almabase enabled the institute to offer flexible ticketing. The feature allows alumni to pick and choose the parts of an event they want to attend, and pay only for that. With a higher level of customization and flexibility, the approach enriched the event experience for alumni, leading to more sign-ups for the events. The College of Idaho has hosted 87 events so far, using the ‘events module’ of Almabase. The institute saw 1300 registrations from their alumni and have been able to generate $25k in event ticket revenue, fueling their growth. 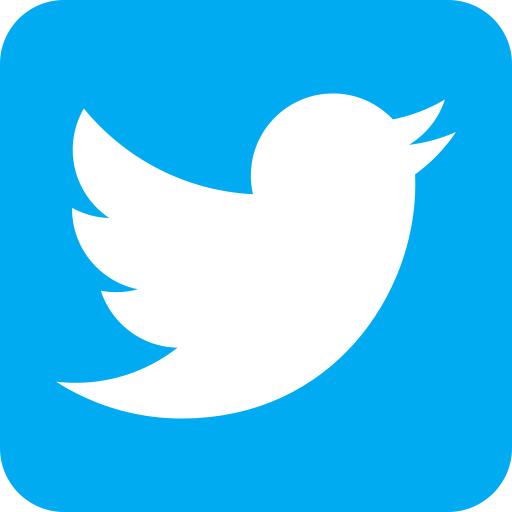 With Raiser’s Edge integration, Almabase automatically pulls in alumni information from previous events, registration forms, social media and other platforms creating an up-to-date alumni directory. Out of 13,000 alumni of the institute, 12,704 are contactable (97%). Take a look at their alumni website, here. Apart from event management, The College Of Idaho created 63 custom pages to share information with their current students and alumni. Some of the pages include alumni awards, giving day campaigns, information on National Alumni Board and Young Alumni Council, and more. The institute uses these pages to be able to share important information, digitally easily. You can see of their pages under the ‘connect’ and ‘more’ tabs on their site, here. 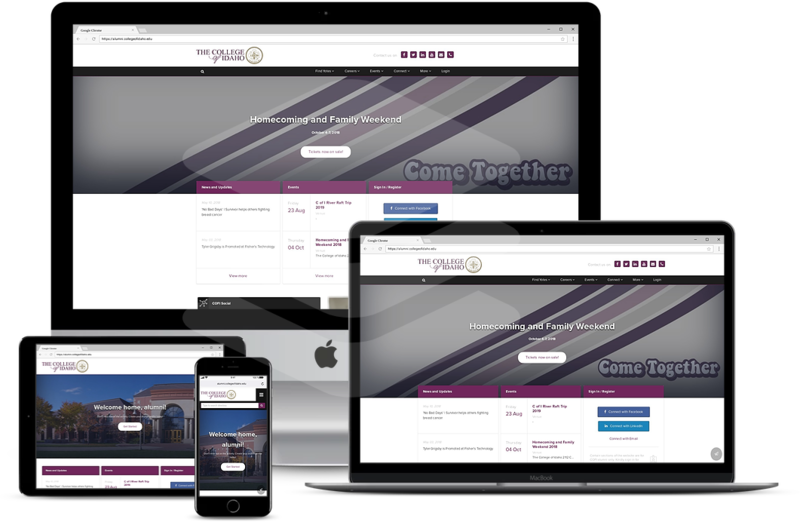 The College Of Idaho continues to use Almabase as their event management system and to keep their alumni engaged with consistent communication.